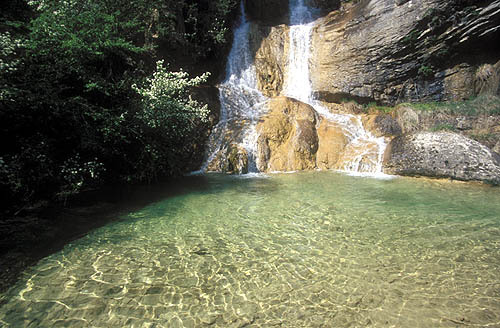 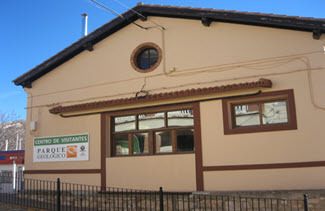 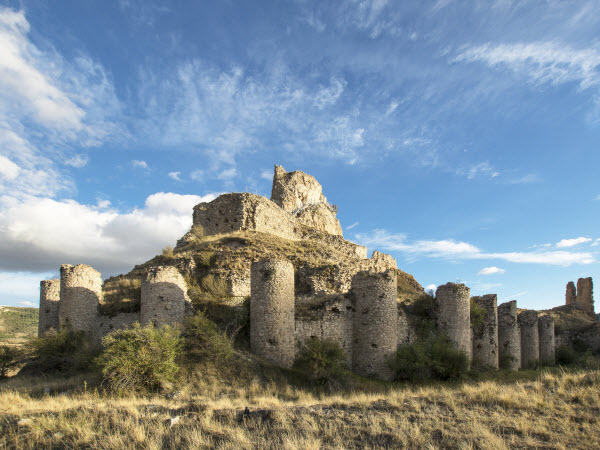 Aliaga is situated in Teruel Province to the south of the Aragon Autonomous Community. 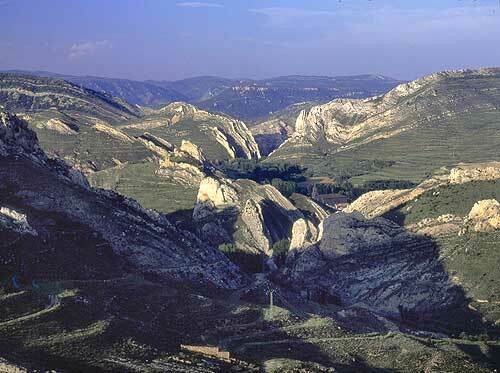 It lies in the Guadalope valley and is flanked by the Gúdar mountain range to the south and the San Just and Majalinos sierras to the north. 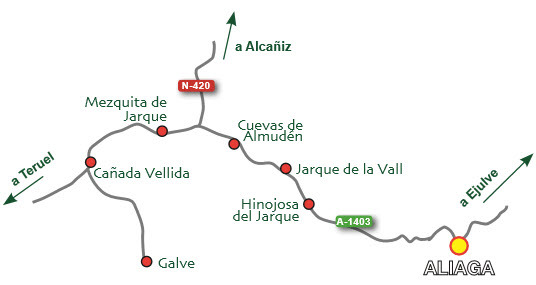 This page explains how you can get there by road and gives distances in kilometres to and from different cities. 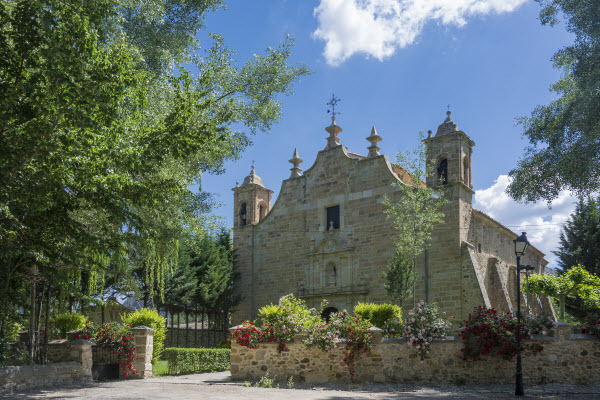 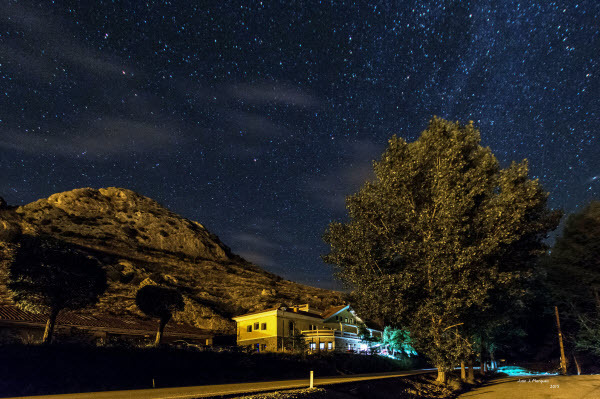 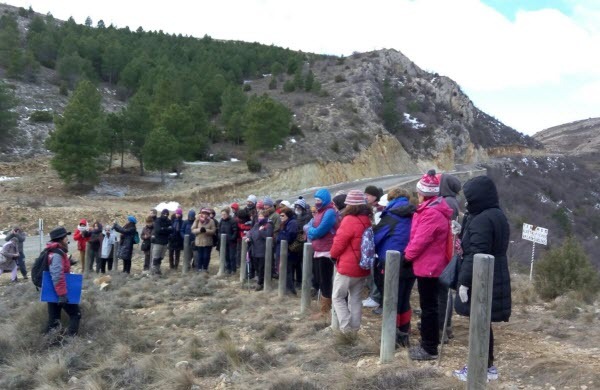 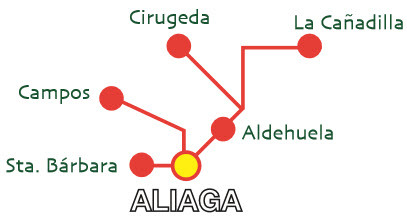 by simply selecting a route you can access detailed information about the route as well as photographs..
What to do in Aliaga?